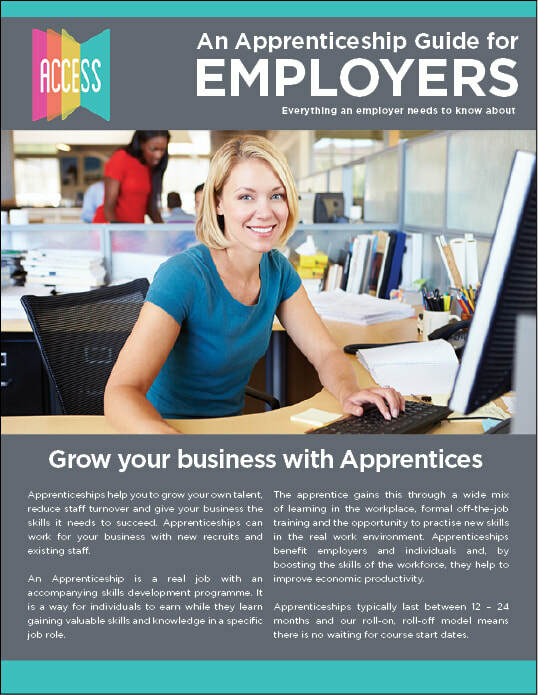 Announced in 2015, the Apprenticeship Levy was introduced with the aim of funding three million apprenticeships in the UK by 2020. 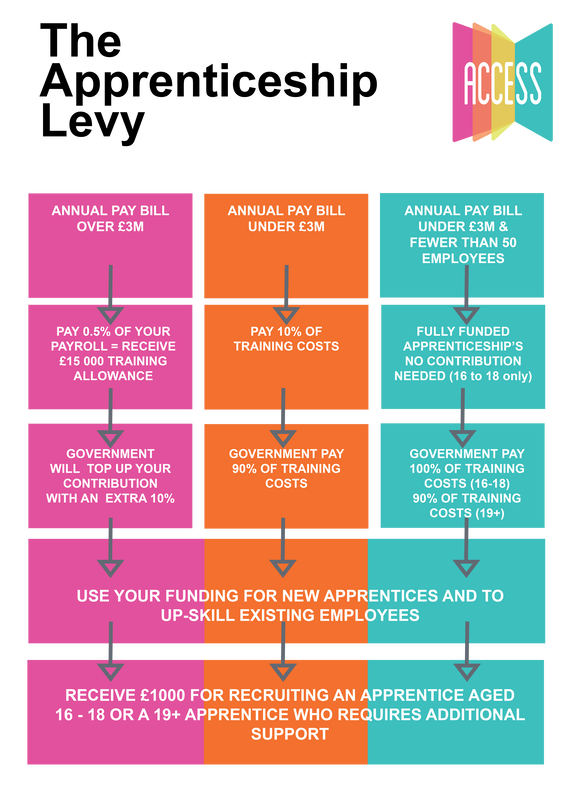 It affects all organisations above a certain size, committing them to either taking on apprentices or paying a percentage fee of their PAYE wage bill. To find out how, and whether your business is affected, please visit the website below by clicking on the link.